Two months down, how are those New Years Resolutions coming? I don't really make resolutions, but on the last day of 2013, I did Tweet a very short list of goals for the upcoming year. Clearly I have my priorities straight. 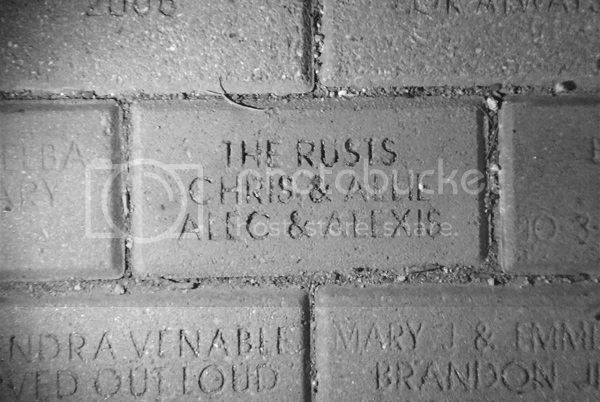 We dropped by Luckenbach last month and, after a few minutes of scanning the patio with our cell phone flashlights, were able to locate the brick I purchased for Chris on his birthday last year. So cool! Our little piece of Texas [photographed in the dark... with a cell phone]. Next on the list... concerts. Last year was amazing for concerts and will be hard to ever top, but on my wish list this year: Brandy Clark, Holly Williams, and Merle Haggard. Brandy Clark is opening shows with Jennifer Nettles and the tickets are WAY more than I want to pay for an 8 song set, so I'm hoping to maybe catch a full length solo show at some point. Holly Williams doesn't have anything too close for the moment, so still keeping an eye on her. There may have to be a road trip involved. Big huge crush on her 'Waiting on June' song right now. Merle Haggard tickets were purchased last week and we'll be seeing him at The Joint in less than a month - woohoo! So very excited about this one. We saw Willie Nelson at the same venue last year and I was really impressed with it. Sound was great. Not thrilled with the no photography policy, but - it's the Hag! Ever seen the video for 'Motorcycle Cowboy'? It's kind of amazing. 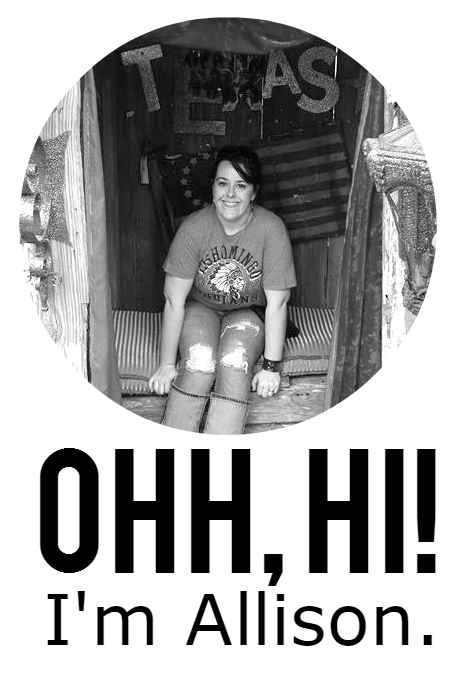 I've added a few new items to the list - a few practical (hanging the photo in my office) and a few fun (visiting the Miranda Lambert exhibit at the Country Music Hall of Fame). It's a work in progress. Are you a list or resolution maker?